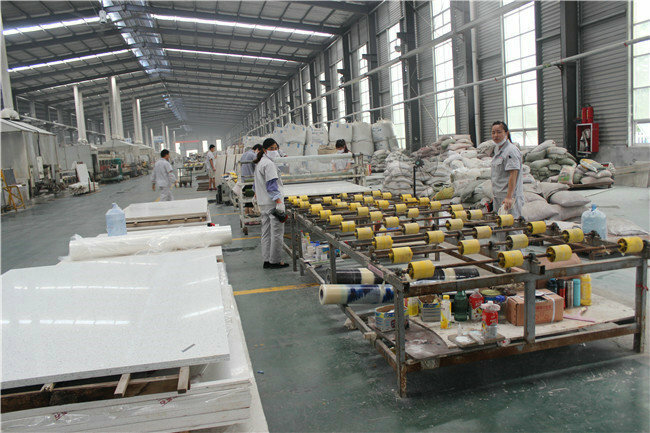 VATRO Quartz is a leading developer and manufacturer of quartz stone in China. 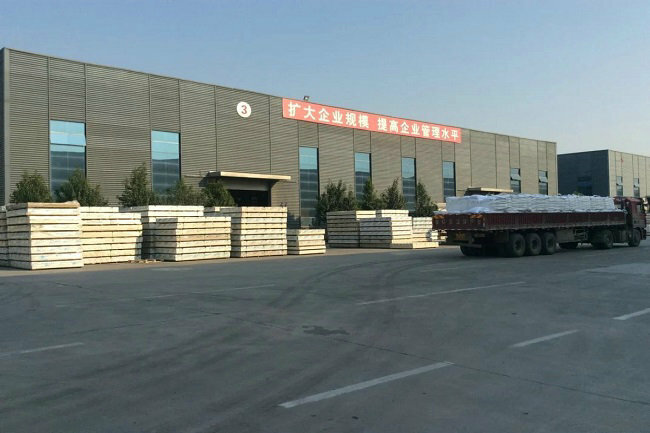 With the help of Italian senior engineers and covering an area of 170,000 Sqm, VATRO Quartz is able to achieve a production capacity of more than 1,000,000 Sqm per year. 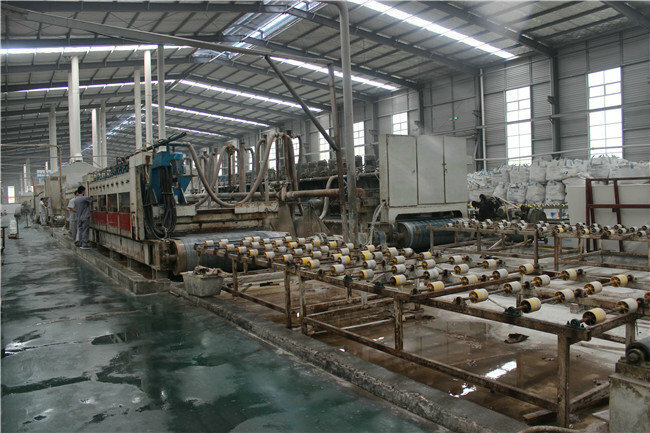 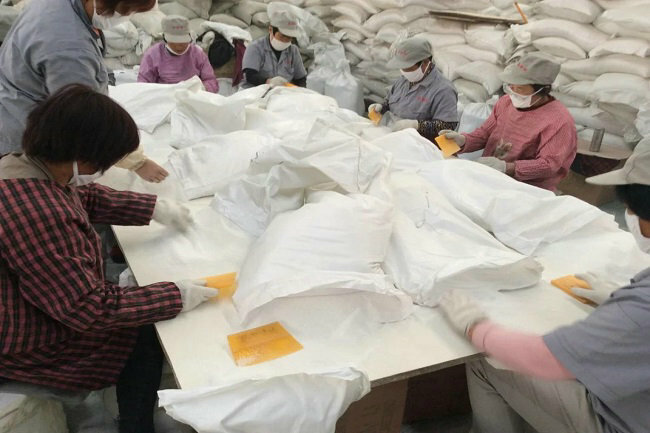 There are eight production lines in our factory,eight members of Professional and technical person and We have a QC teams of 24 members specialzing in inspecting all kinds of artificial stone products.Our company focuses on technical innovation and development in order to obtain the highest quality. 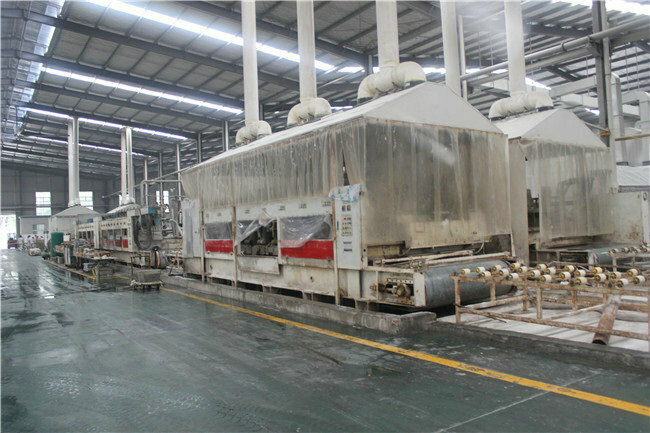 Our major lines of research include vacuum mixing technology and supervoltage obturation pressing technology. 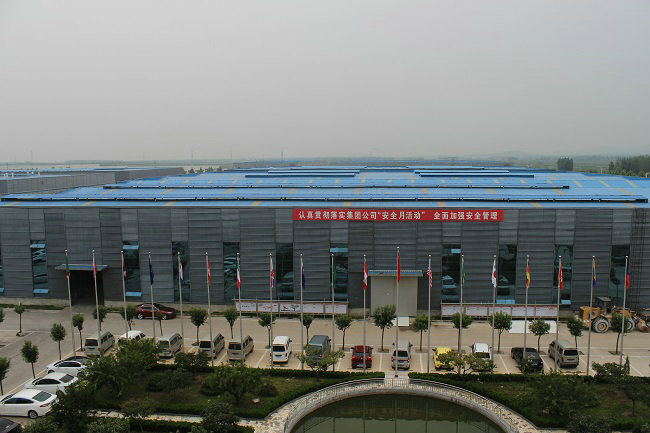 We are proud that our quality is of a high international level.